Nusantara Droid War Nusantara Droid War Chapter 4 I hate.. 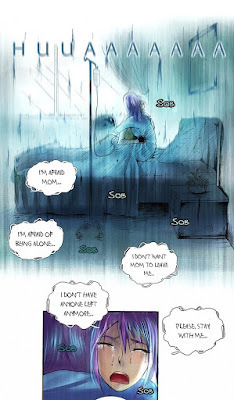 This was a bit emotional, even though she was only introduced properly in this chapter, she have a bit sad backstory. Typical mc backstory you might say.